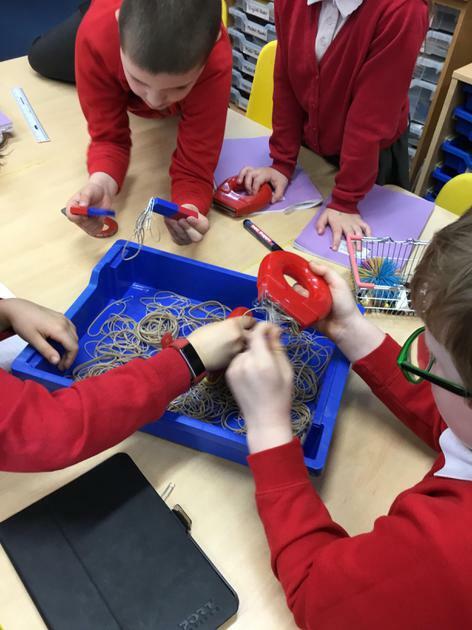 Chaffinches had an amazing time during science week. 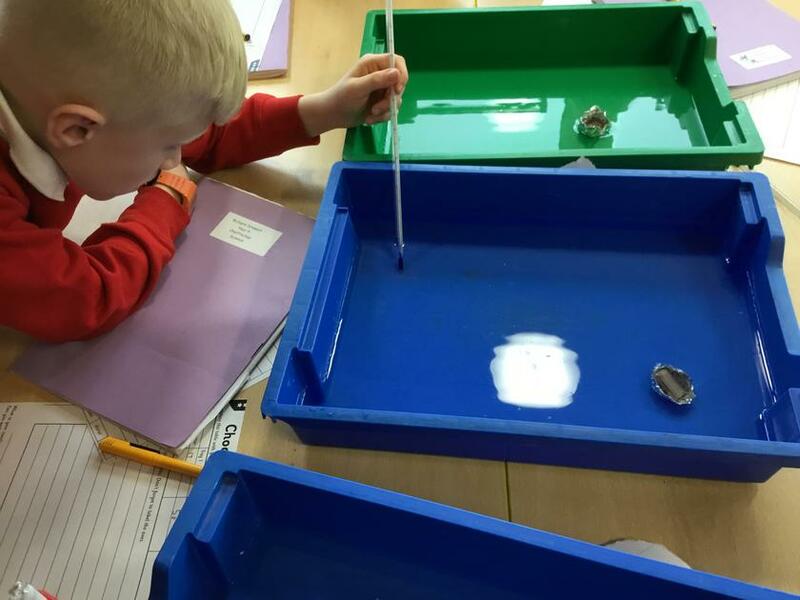 We conducted several experiments surrounding our current topic of 'States of Matter'. Firstly, on Monday, we looked at the question 'How can we stop our jelly babies from melting?'. 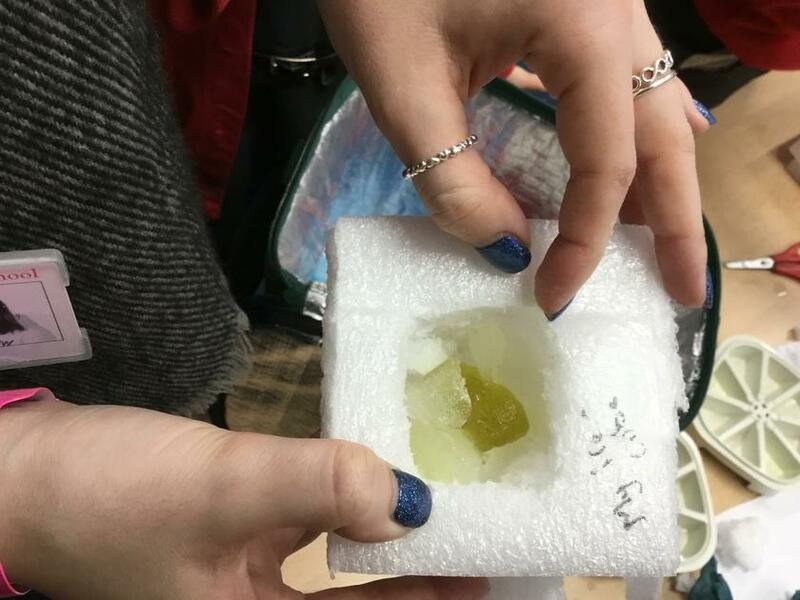 The children used different materials to try and keep their jelly babies frozen inside an ice cube. 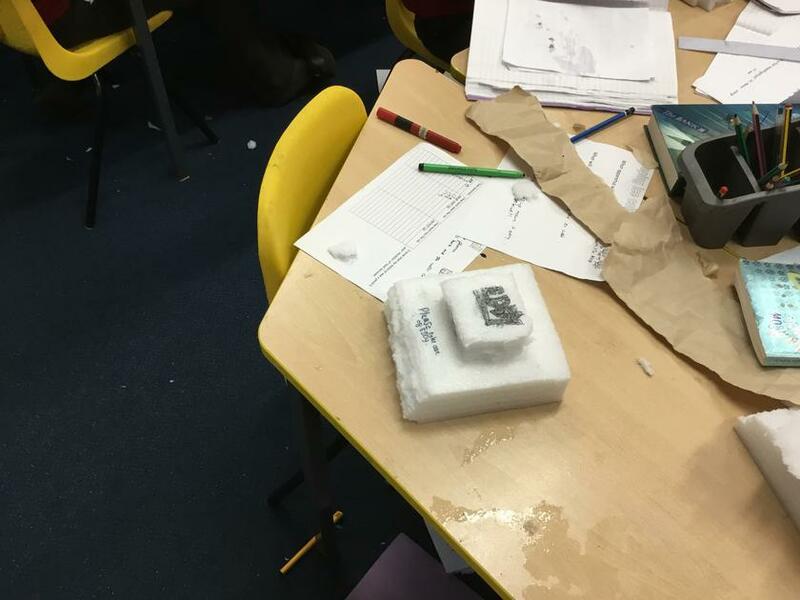 We found that the best material was polystyrene. 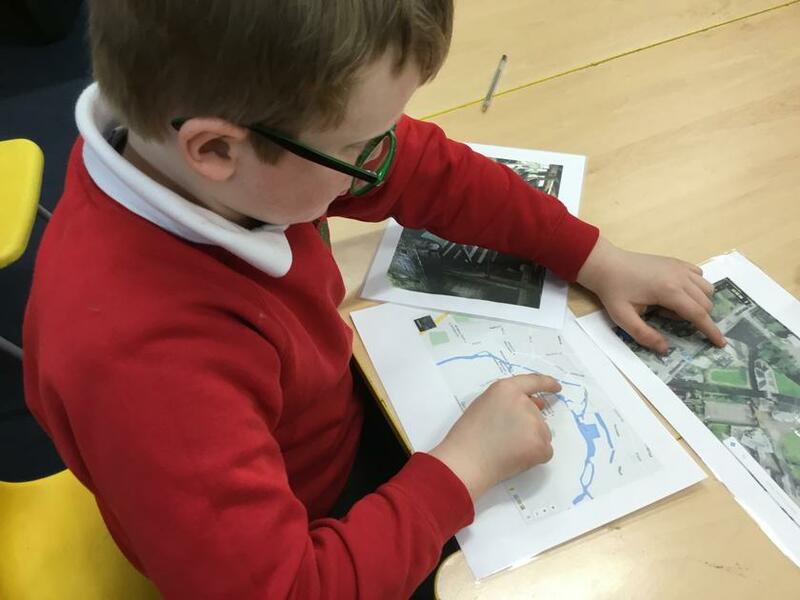 In the afternoon, the children also took part in a house event led by the year 6s. 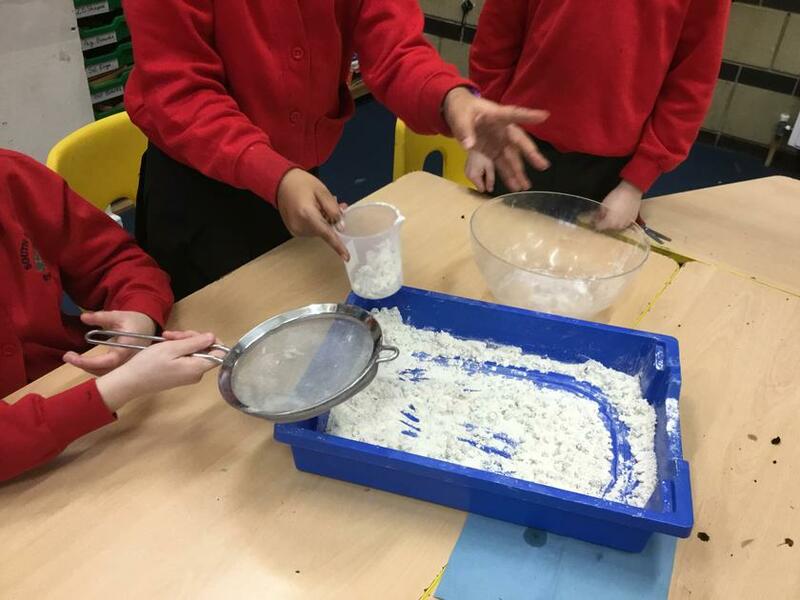 They exploded volcanoes, made bubble snakes and even learnt how to make slime!! 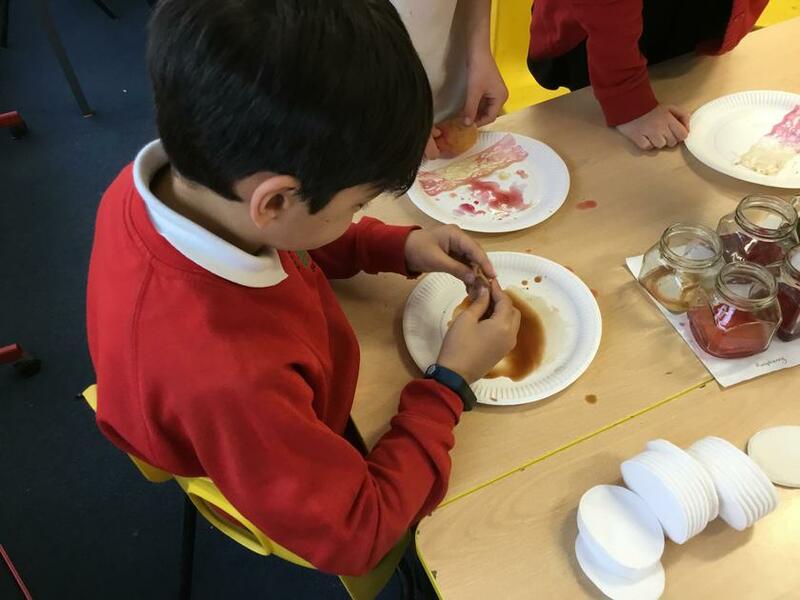 On Tuesday, the children looked at separating mixtures. 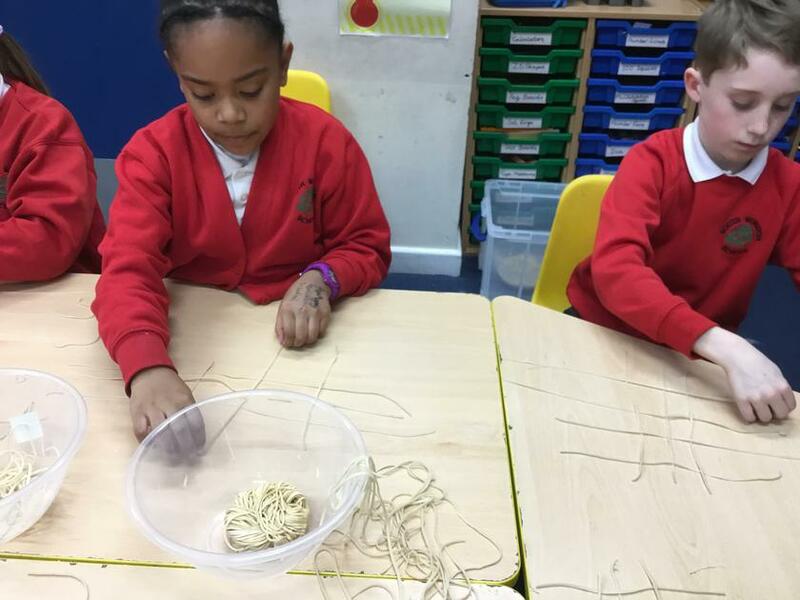 They had different materials mixed together and they had to choose the right equipment to separate them out. 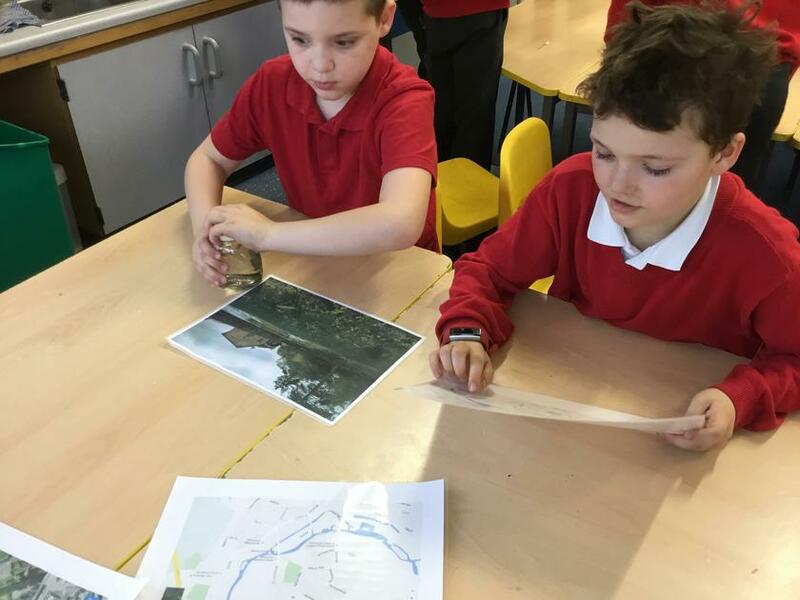 We also had a fantastic visit from the silk mill, who allowed us to see the different processes involved with making silk. 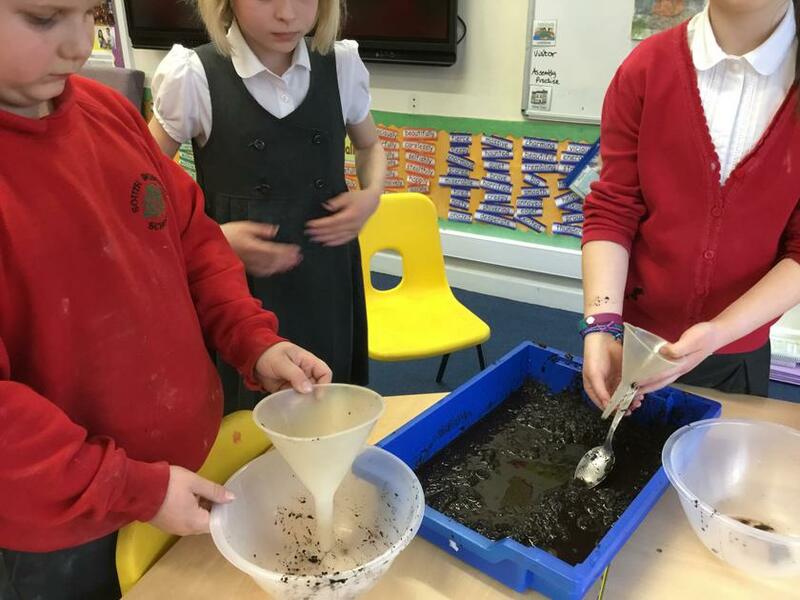 On Wednesday, we looked at the water cycle and conducted an experiment looking at the different temperatures of chocolate. 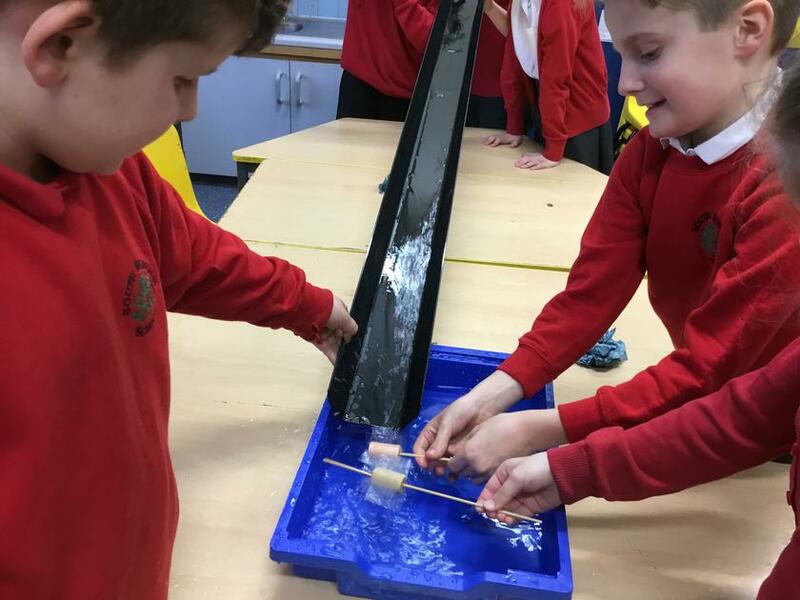 Which temperature of water melted the chocolate the fastest you may wonder, ask your children to find out!